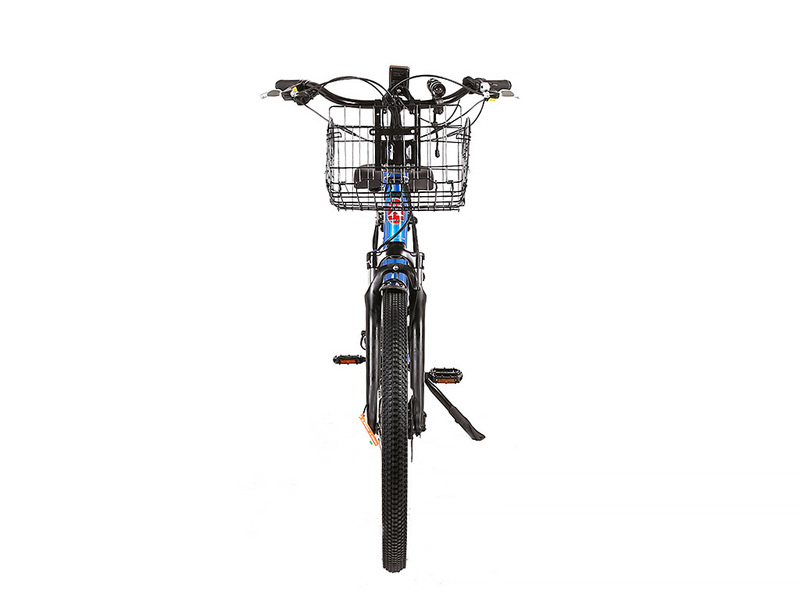 The X-Treme Santa Cruz 48 Volt Electric Beach Cruisier Bicycle is built for extreme mobility and comfort. If you want a bicycle-and-motorcycle-in-one, this cruiser bike is for you. 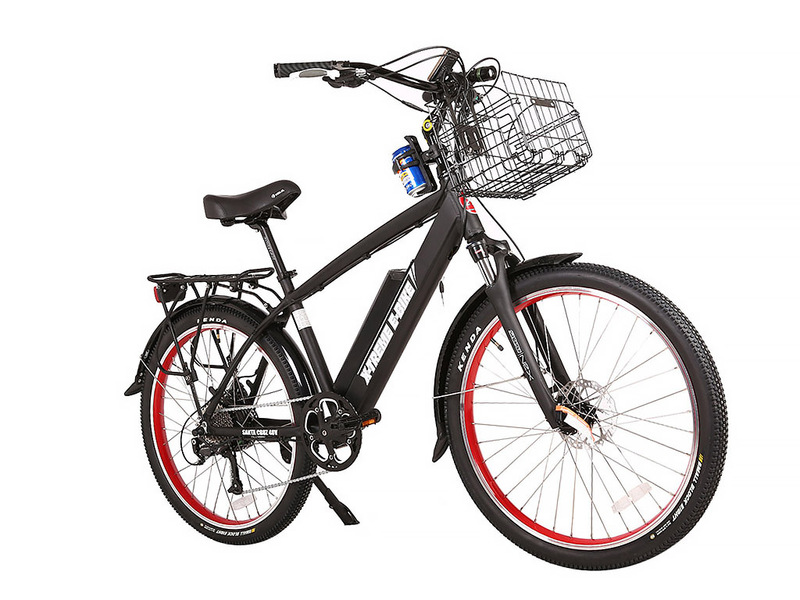 You can choose to ride this bicycle like a regular foot pedal bike or you can change the setting and ride it like a motorcycle. They don’t call these bikes a “ton of torque” for nothing. 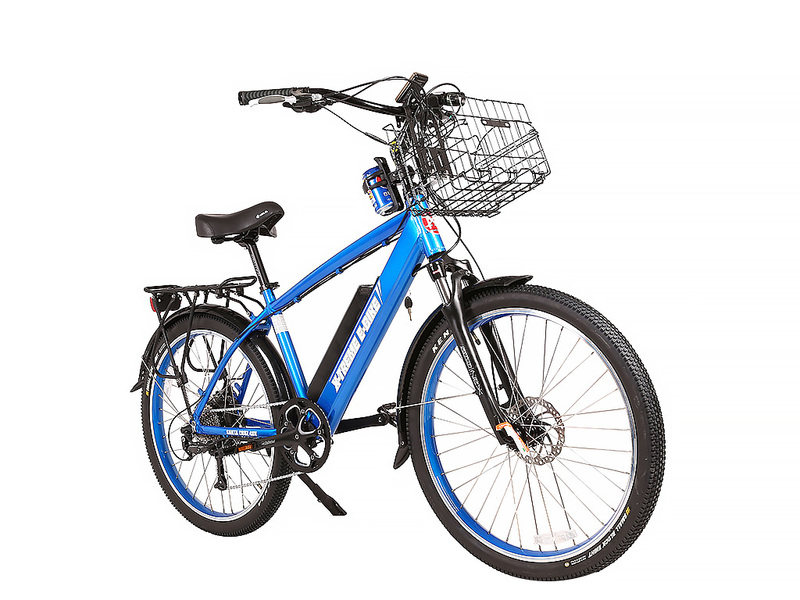 The X-Treme Santa Cruz 48 Volt Electric Beach Cruisier Bicycle can CLIMB and cruise the streets of San Francisco with minimal pedal assistance. Take it with you for a leisurely stroll. Commute to work with it. Go uphill and downhill with minimal effort! Xtreme Electric Bicycles and Scooters is a company that manufactures electric scooters, power assisted electric bikes, gas scooters, dirt bikes & electric bicycles. 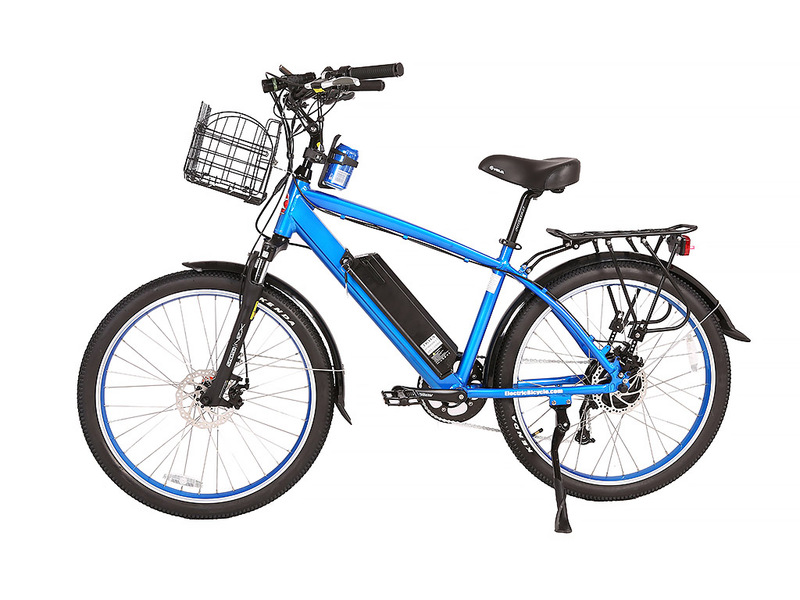 This electric assisted bicycle gets you as far as 70 miles on one charge using a low PAS (pedal assistance system) setting. 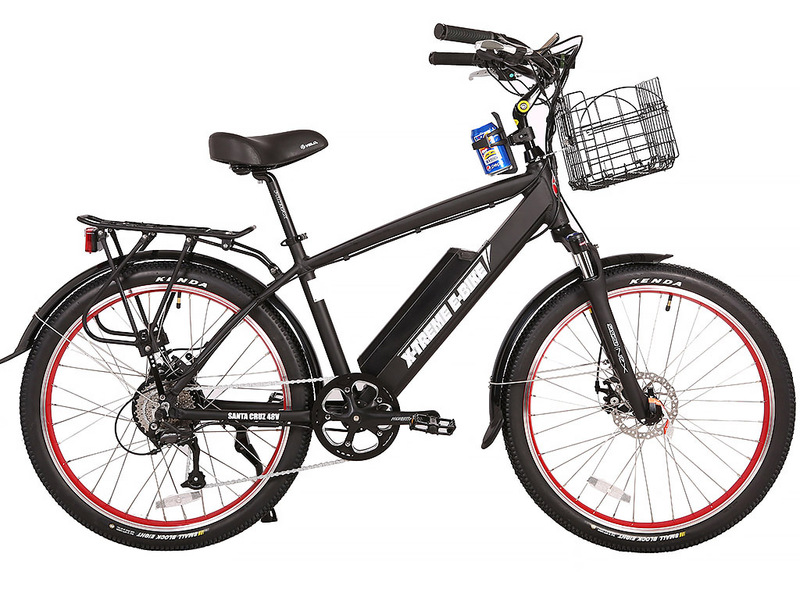 It has an integrated 48 Volt 10.4 AH battery, a Suntour 700C front suspension, a Smart PAS (Altus Shimano 9 speed complete system) and a Bafang 500 watt high torque zero resistance clutch motor with digital torque sensor. 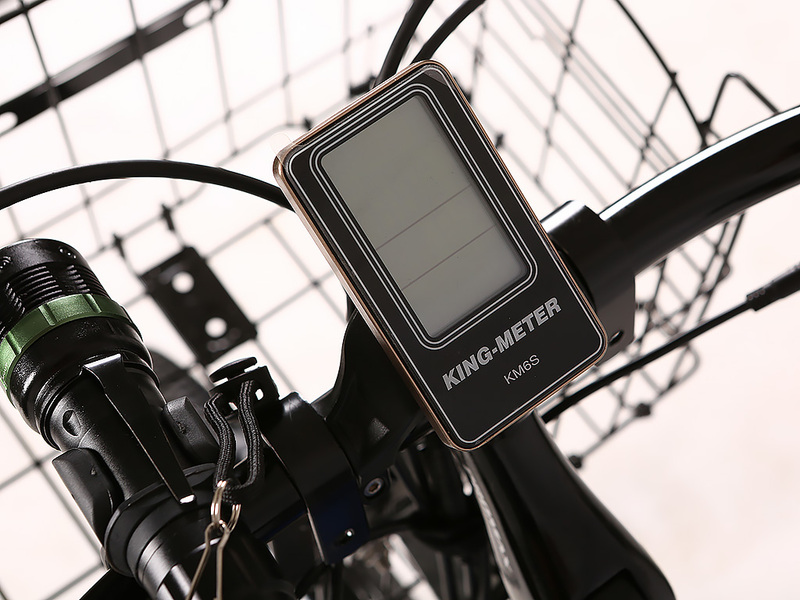 The King Meter 5 speed smart PAS LCD has a USB phone charging port and indicators for mph, odometer and distance traveled. 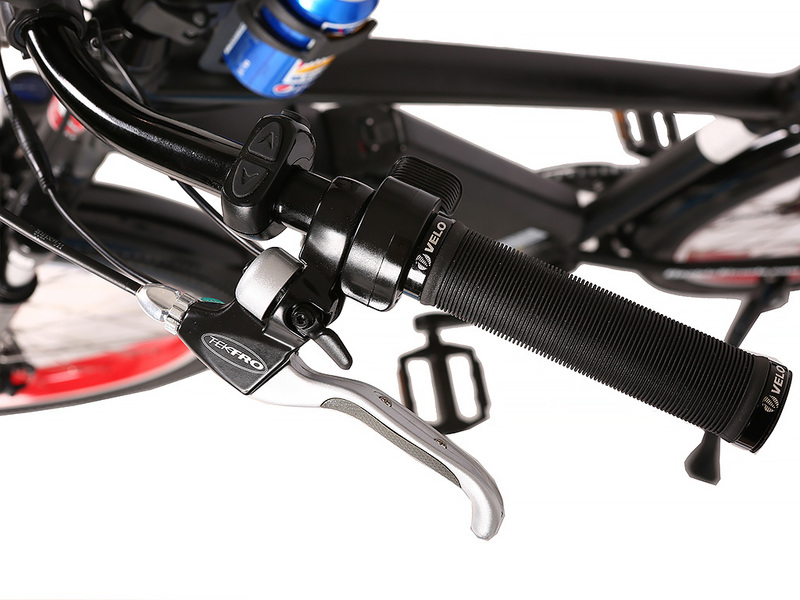 Other notable features are the Tektro mechanical disc brakes and VELO hand grips and seat. 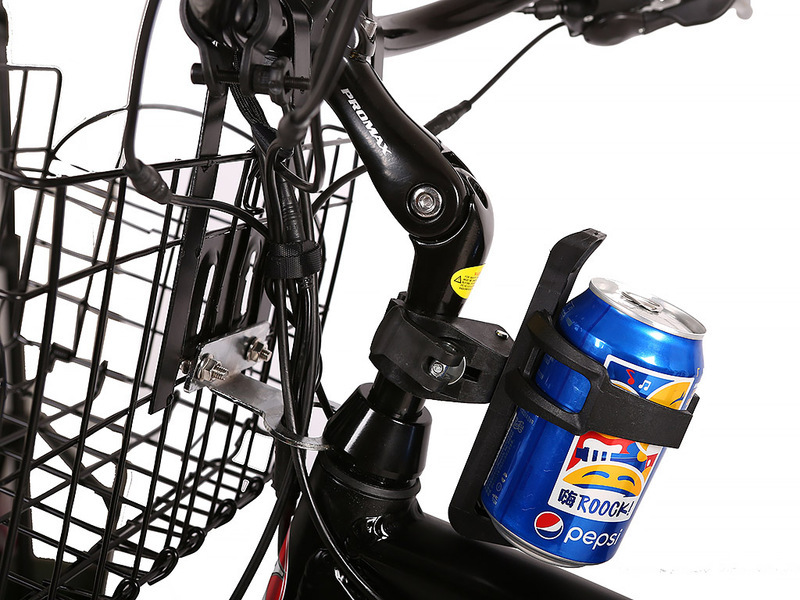 Each bike includes a free, durable drink holder. Units are now upgraded with undentable composite fenders, and a King Meter LCD display that would show speed, range and battery level. 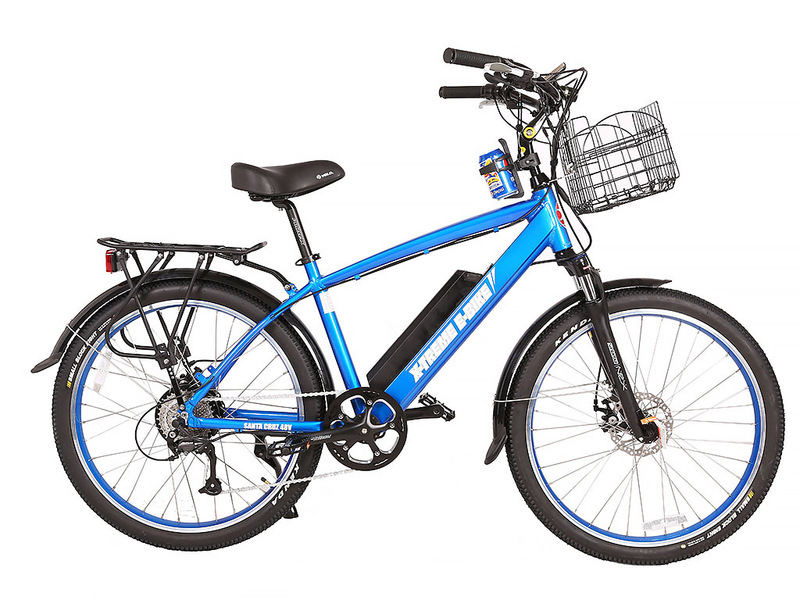 Customers love the flexibility this unit provides because the X-treme E-Bike Santa Cruz has both pedal assistance system (PAS) and a twist-throttle. This means that when you start pedaling, the motor kicks in and you get that added boost based on the setting you choose on the LCD screen. If you don’t feel like pedaling, just push the thumb-throttle to ride this bike like a motorcycle. 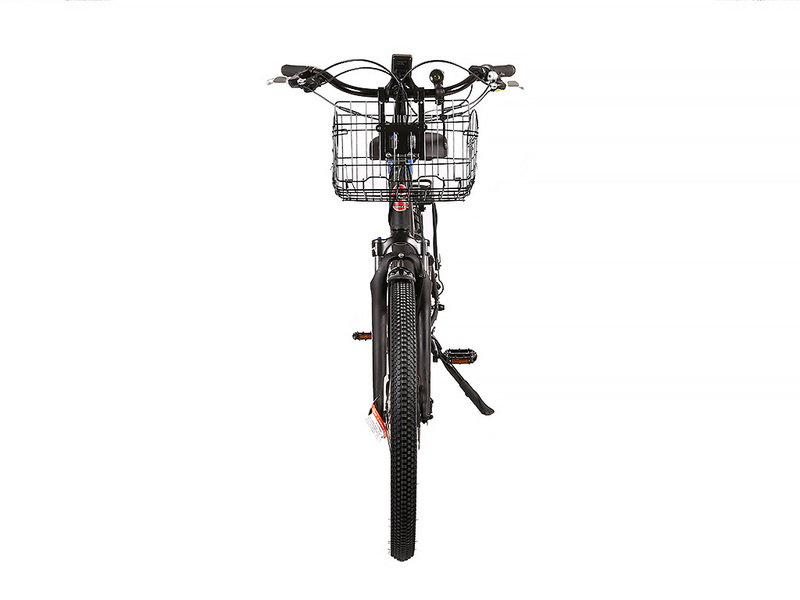 This bike’s design includes a rear cargo rack and folding front basket. 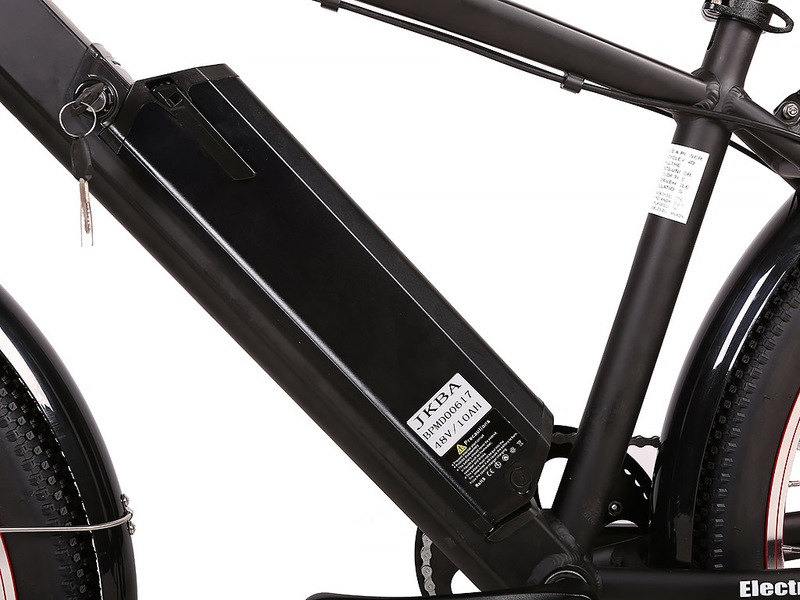 This model is a convertible bike, with pedal assistance and a fully motorized option. Great features include undentable fenders, a powerful motor that enables the scooter to climb uphill and a USB port for phone charging.